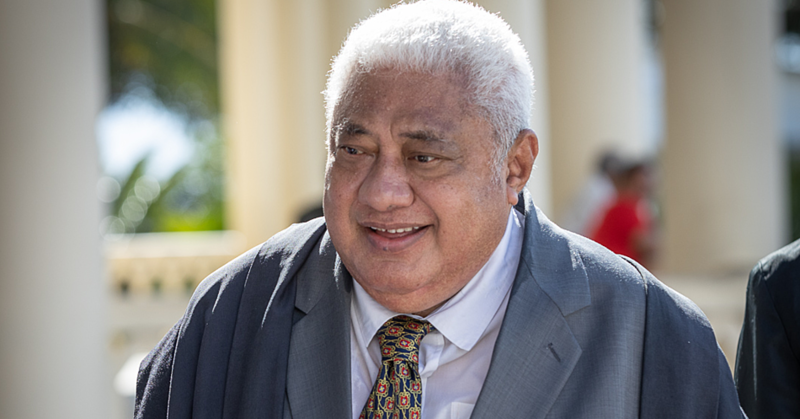 The hearing of a man who accused Prime Minister Tuilaepa Dr. Sa'ilele Malielegaoi of “murder, corruption and gun smuggling” among other things has been moved to 25 April 2019. 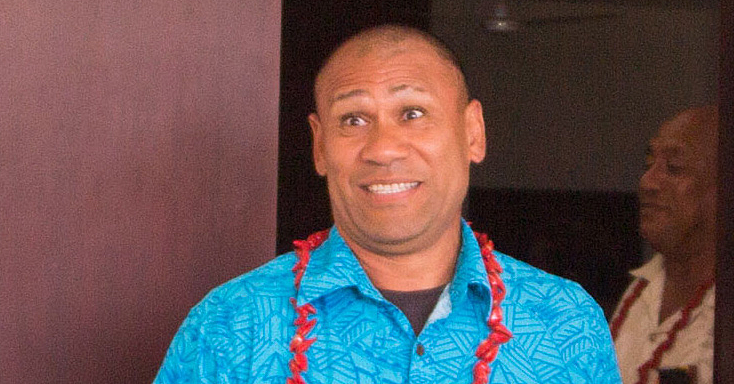 Malele Atofu Paulo, better known as King Faipopo, faces 13 charges of making defamatory statements against the Prime Minister in relation to the allegations which Tuilaepa has strongly rejected. Paulo who lives in Australia came to Samoa for his mother’s funeral at the beginning of the year when he was detained by the Police and charged. According to the Police, their investigation started in August last year, when a complaint was lodged by the Prime Minister in relation to the alleged defamatory statements, made by the defendant. Paulo appeared in the District Court yesterday. His hearing was initially scheduled for June. 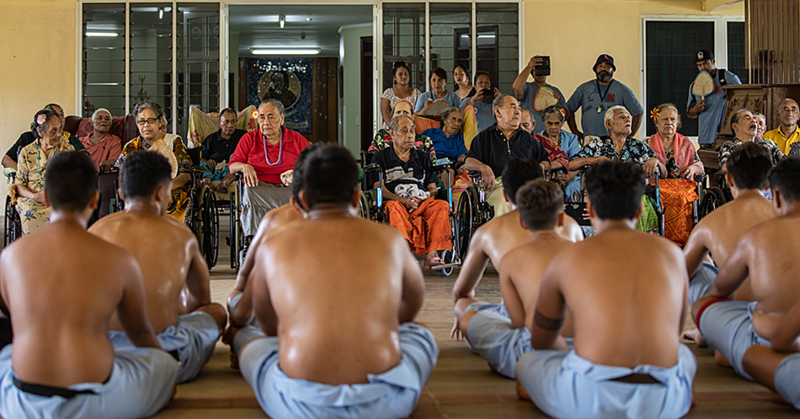 However, during the proceedings on Monday, the Court was told the hearing date has been changed and moved forward. District Court Judge, Alalatoa Rosella Viane Papali’I, said it is in the best interest of Paulo to bring his hearing forward. “It would mean he does not have to proceed with the application to leave jurisdiction,” said Judge Alalatoa. Lawyer, Josefina Fuimaono Sapolu, who is representing Paulo, agreed. She filed an application to withdraw the application to leave jurisdiction for her client. 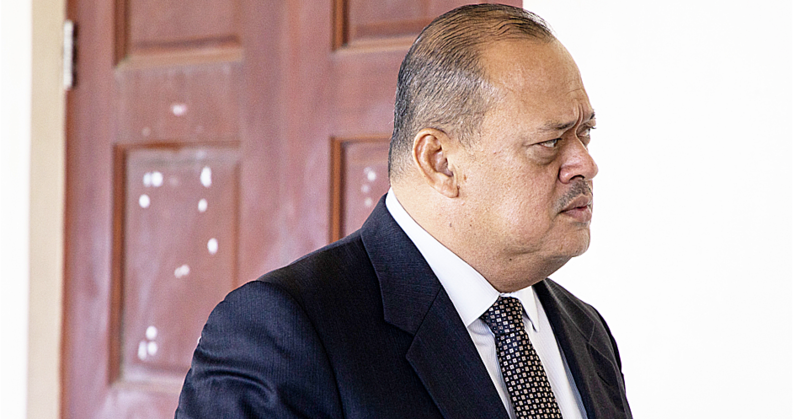 Lawyer Iliganoa Atoa, of the Attorney General’s Office proposed a one day hearing of the matter. In response, Ms. Sapolu said subject to trial documents being served early, a two-day hearing would be suitable. Judge Alalatoa then ordered the prosecution to serve all trial documents to the defense lawyer by 29 March 2019. She also adjourned the matter for hearing on the 25, and 26 April. Paulo has pleaded not guilty to all 13 charges.